Neena was complaining, “You see, CRM project that my team delivered has greatly helped our sales guys to drive more business with better sales processes with more sales leads. They are now more more focused & productive. The same project has also helped production to manage inventory far better than how they were guesstimating earlier. But our management is still not involving us in important business process decisions. We are still acting like a support team”. Is Neena right in saying that project manager is still considered as a part of support function? Do many organizations have similar perspective about project management and project managers? First of all, let’s find out how project manager contributes or has impact on business deliverable such that project managers become your business partner and in turn drive business better. Businesses today are becoming leaner, striving for higher productivity and cost reduction. Hence we have seen a large number of organizations have taken up projects (of various scale and size) to improve productivity, growing sales, market development, reorganize operations, reduce inventory, etc. This invariably means that businesses understand the importance of taking up such projects for business growth, profitability and in turn business sustainability. 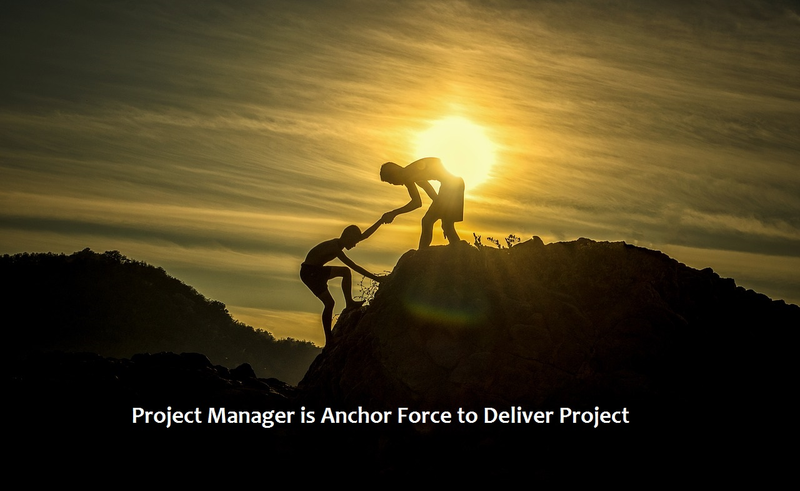 So in all such projects, project manager is an anchor person and key driver. I am sure, no one will deny project manager’s role in such projects. 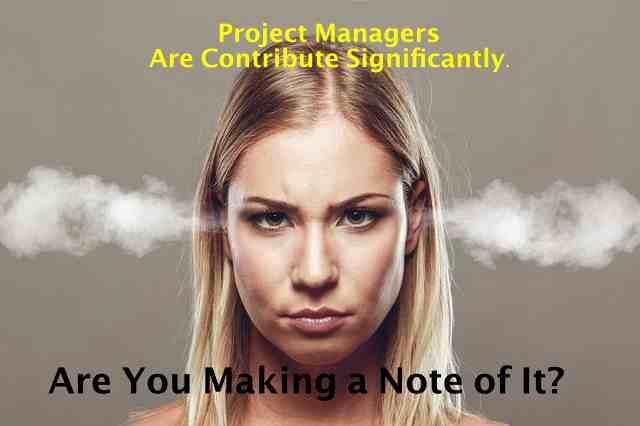 Think of any project stakeholder and for him or her, project manager is a GoTo person. Team members talk to him and get their issues/tasks clarified, business analyst come to project manager about project timeline, project sponsors talk to project manager about project deliverable and benefits, customers/end-users talk to project manager about doing their job. There is a wide spectrum of expectations and communication channels, messages differ. Project managers do it well. They know the culture, they know the protocols, they sense urgency, they have conviction to confront. It is really a vital aspect of doing business and it is not everybody’s cup of team. When project manager is given project team, project resources are of varied kinds: in terms of skills, experience, behaviour, expectations and most importantly, resources are always limited. Despite of all these, project manager orchestrate them to deliver project on time and within budget. That considerably impact the way projects are delivered. Though project manager has lots of things on his/her plate, s/he still needs to be a forward looking professional. The ability to navigate through current load of activities, problems and yet foresee opportunities/challenges is a not a simple capability to come across. Good project manager has this ability to identify risk and prepare its team to better manage those risks: planning for contingencies and mitigating those. If we look at the sheer number of activities project manager deal with : project scheduling, communication with team, sponsors, customers, audit team, PMO team, issue management, risk tracking, mitigation/contingency management, change request management, documentation, managing meeting, tracking/approving timesheet, expenses, sharing project progress with management. Every person has his/her share of discomfort/comfort, aspirations, expertise and ego. Yet project managers overcome those challenges and deliver things. At the end of the day, project managers understand that what they do is for business and they really mean business. They know what works, what does not work for team, departments, customers, sponsors, PMO. Project managers strive to ensure that the deliverable are in line with business expectations; that overall project also aligns with business strategy, objectives: be it about revenue growth, profitability increase, margin improvement, automation to improve productivity/efficiency, etc. If such is the critical role project managers can play in an organization, project managers should be given due respect, credit and responsibility. In next post, let’s see how organizations can acknowledge their contribution and onboard them for greater roles.